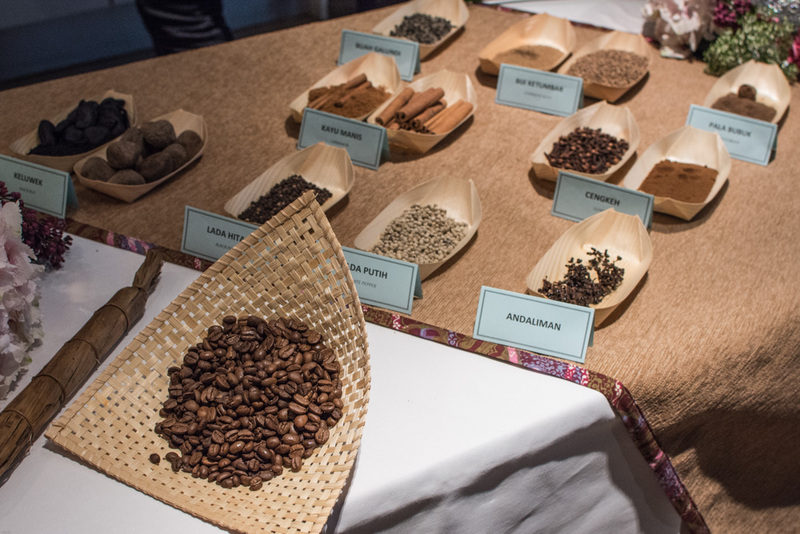 Today I will talk to you about a food event in Brussels not to be missed, especially if you like Indonesian cuisine. 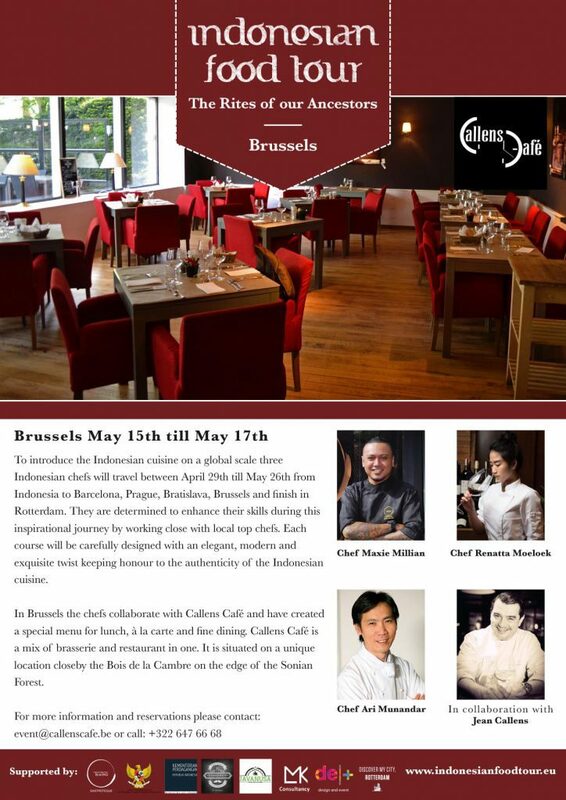 From 15th to 17th May 2017, you will have a unique opportunity to indulge some delicious courses prepared by two young and talented Indonesian chefs in cooperation with Callens Café in Brussels. The team came whole way from Indonesia in the scope of the “Indonesian Food Tour 2017 – The Rites of our Ancestors” and will visit 5 European cities: Barcelona, Bratislava, Prague, Brussels, and Rotterdam. 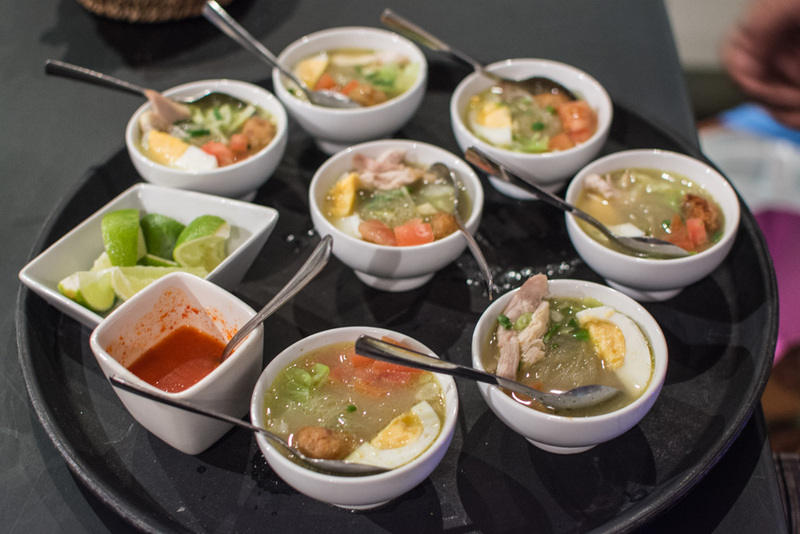 The aim of this tour is to introduce the new approach to the contemporary Indonesian cuisine in Europe and receive a recognition for it. 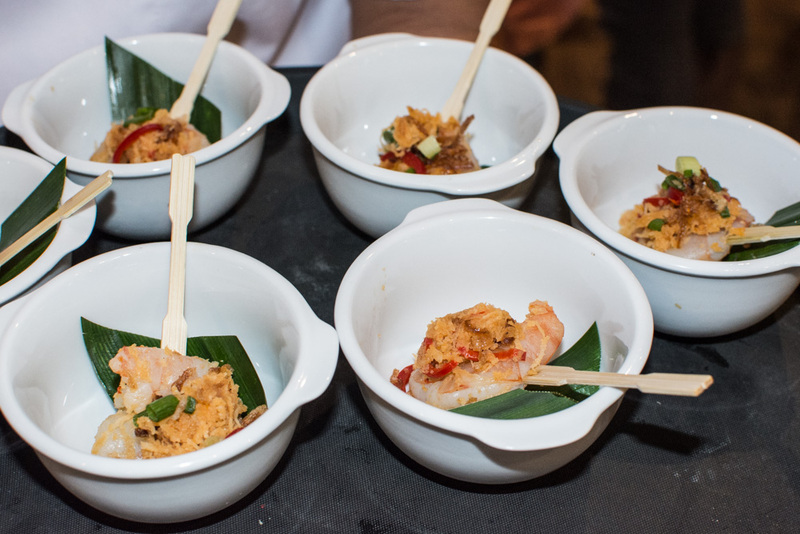 The two chefs will work together by combining their ideas, knowledge, and techniques in order to prepare culinary dishes based on traditional Indonesian cuisine although using ingredients available in each country. I had the pleasure to meet the two passionate chefs together with Jean Callens last week during an introduction to Indonesian cuisine and info session in Callens Café and it was a great time spent in a good company, but also with exotic culinary discoveries. 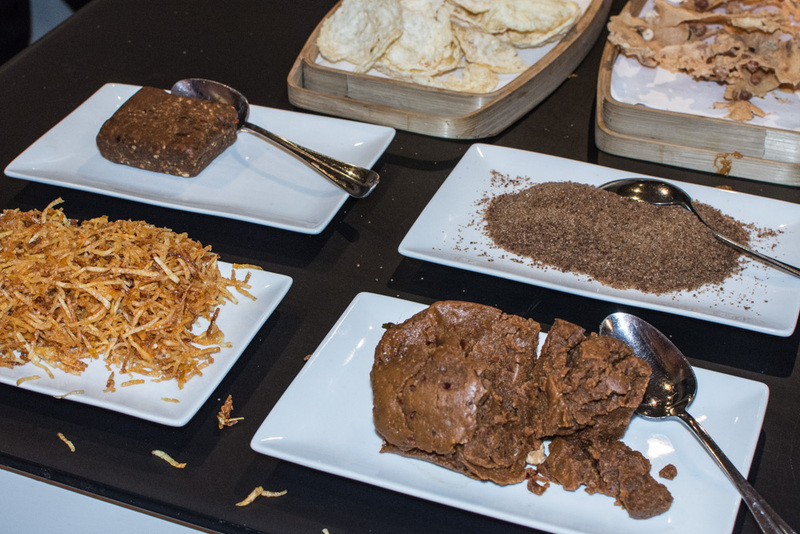 We tasted some of the flavors that can be found in the traditional Indonesian meals via the finger food served or herbs and spices which were well presented for us so that we could touch and smell each of them. During the introduction, the chefs revealed us their different approach to cuisine and talked about their passion and work. Charming chef Renatta Moeloek believes that good food is like art and a good chef, therefore, is an artist. According to her, the purpose of food is not only to keep us alive, but food has a higher sense which is to make us a pleasure otherwise we wouldn’t have different taste buds. Cheerful chef Maxie Millian tries to put happiness and good memories from his childhood into the food and says that his best cooking teacher of all times was his mom. Here are some pictures from the event and below, you can find more information and the official flyer for the event. 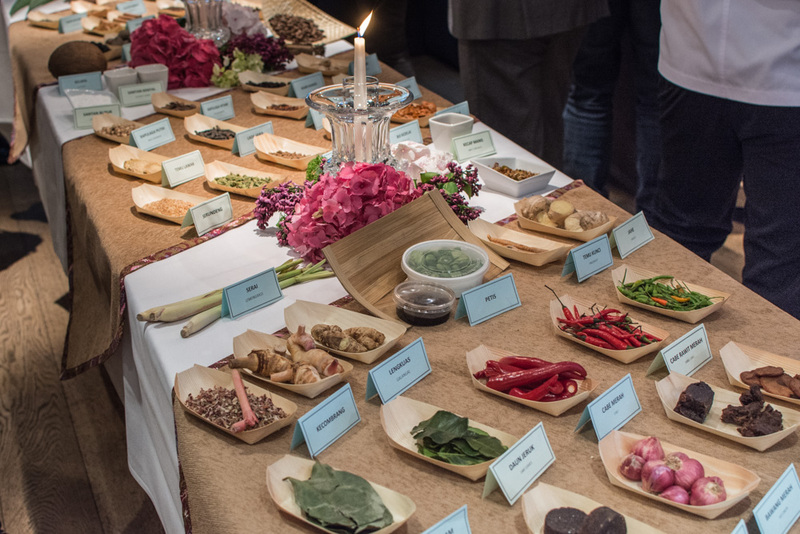 Taste Indonesian Cuisine in Brussels! 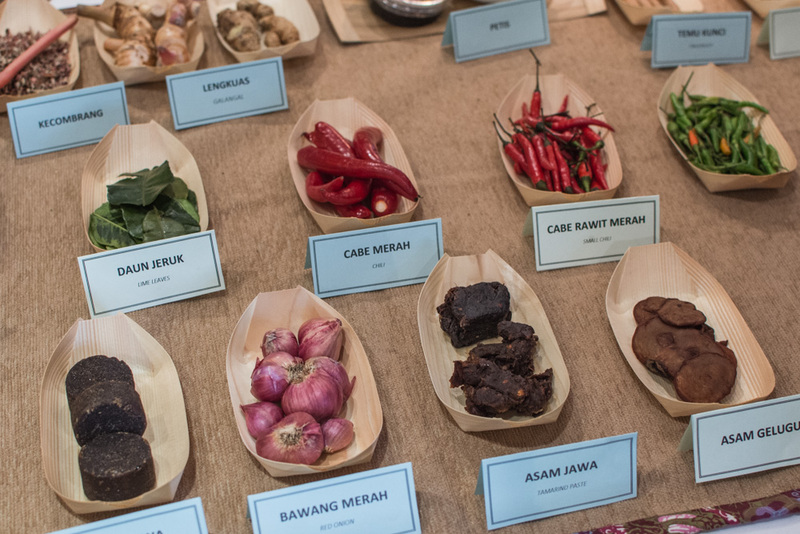 In Brussels, a city that unfortunately counts no Indonesian restaurant at all, the chefs will create their dishes in cooperation with Callens Café during three days from May 15th until May 17th. You can choose from menu lunch, à la carte or fine dining. More information about the Indonesian Food Tour here. Please share this post on social media in order to increase awareness about this event! 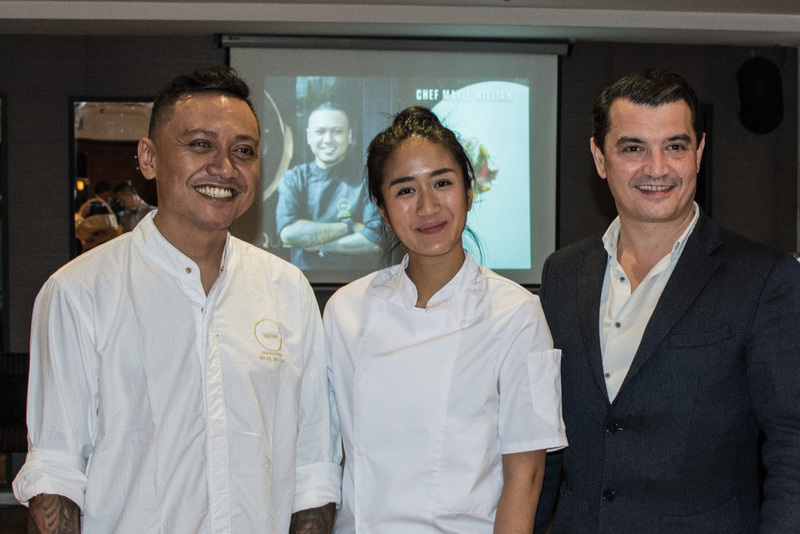 I would like to thank design and event for giving me the opportunity to meet these talented and passionate chefs in person, to learn about and taste some delicious flavors of traditional Indonesian cuisine in Brussels.